By the time you need to turn on your cooling appliances, some of them might prove to be malfunctioned. If you do not want to spend a single day in a hot, stuffy house, check out all of your vents and cooling systems while it is cold. At summer, plenty of our household activities are taken outdoors, so checking out if all your power sockets are ready is another nice tip — you will have more than enough time to fix them, if necessary. Ideally, you should measure your pool water pH balance before your start using it. You can take the sample to any of the local pool stores. On the whole, pool needs the most maintenance in summer, so get it ready. There is nothing better than a cool relaxing summer night outdoors. If you do not have any outdoor furniture sets yet, this might be the right time to start comparison shopping for bistro furniture or, at least, some folding chairs and tables. While outdoors, take a look at your hoses and sprinklers — are all of them working? During the winter, a lot of these appliances tend to get out of order, and replacing requires a bit of time and effort. If you are using heavy drapes or curtains, replacing them with light counterparts might be a very good idea. 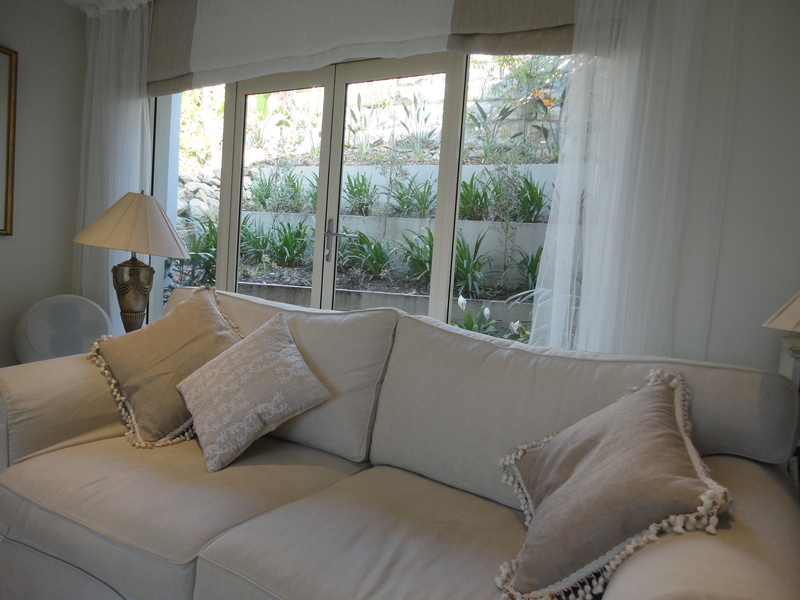 Lighter fabrics will ensure better ventilation and air flow, bringing more fresh summer air into your home. Bleak winter days are going to be over soon, so the best your can do is to clean your windows till they sparkle. This is the only way to ensure that your entire home is filled with light. Given that window cleaning is not the quickest or most exciting process in the world, you might want to start right now. Have your thought of a repainting job recently or simply wanted to repair / refinish some of your older furniture? In that case, get all the tools and materials you need — and get your side ready, too. Summer is the best time for all sorts of DIY projects. And finally, check out for any expired sunblock, get more band aids and sanitizers — that is, make sure your kit is ready for the vigorous summertime.